How can I start using the Hiberband network? Please send an email to info@hiber.global, we would love to explore how we can work together! If you could send 144 bytes to space and back, what epic stuff would you do with it? What is the size of the Hiberband antenna? How do I redesign my LoRa / Sigfox / cellular based device to work with Hiber? What is the maximum latency of the Hiberband network? What is the expected battery life of a Hiber-enabled IoT application? 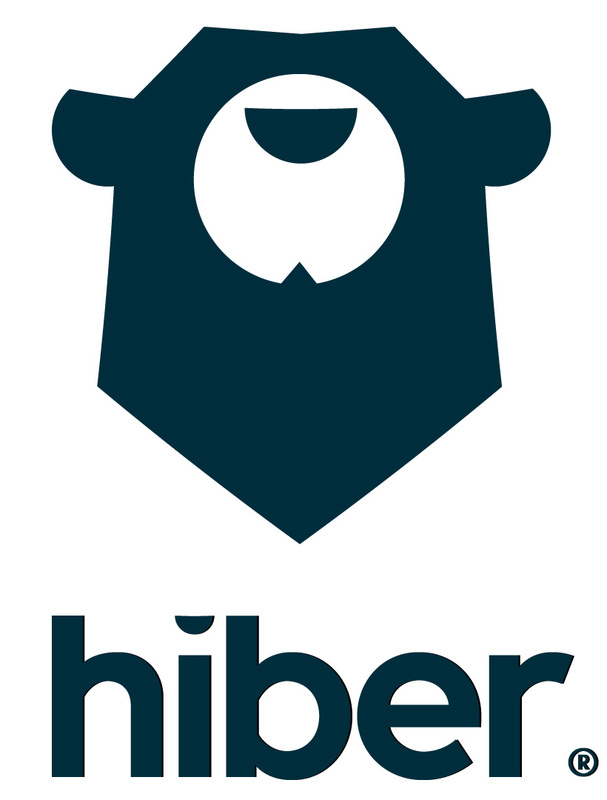 Does Hiber have its own satellite constellation? Yes, Hiber has launched its first two satellites end of 2018. These satellites are in, in a polar sun-synchronous Low Earth Orbit (LEO), rotating around the earth at approximately 600 km. In which spectrum does Hiber transmit? The LPGAN modems on the ground communicate with the satellite at 400MHz (UHF). The satellite downlink (the connection between the satellite and ground stations) makes use of S Band. Does the Hiberband LPGAN modem come with a battery? No, it does not include a battery. Different users will implement the Hiberband modem in a different device for a different application, therefore we cannot provide a one size fits all battery.